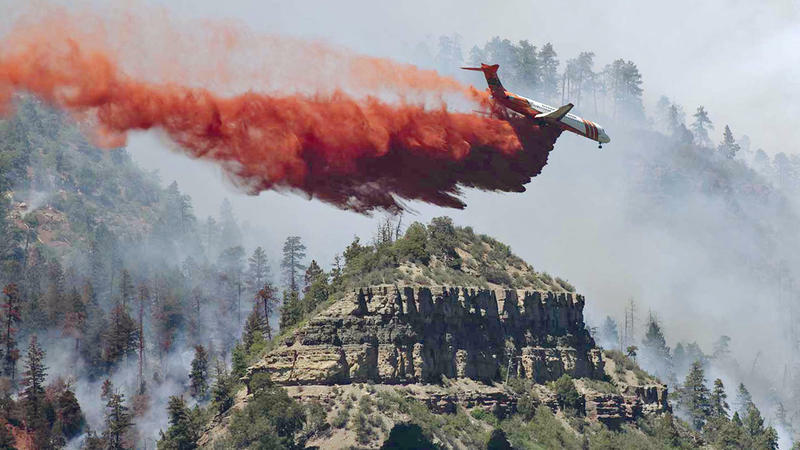 A wildfire in southwestern Colorado doubled in size from Saturday morning to Sunday morning and forced hundreds more evacuations. With dry, windy weather in the forecast Sunday, firefighters said they expect the fire to continue to grow. 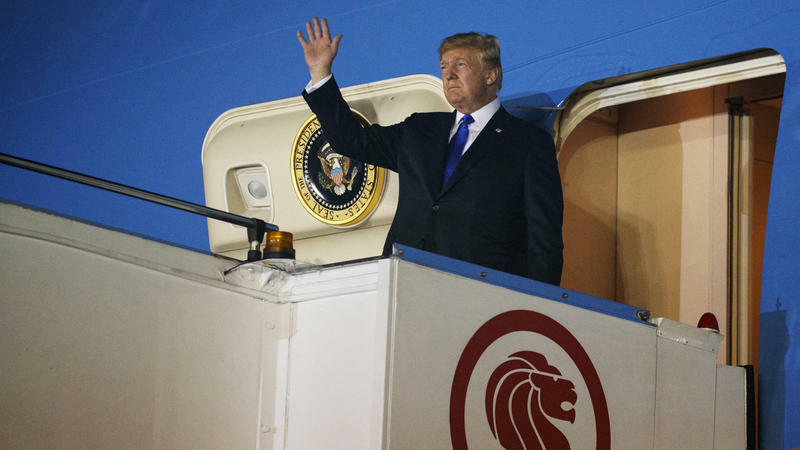 President Trump and North Korean leader Kim Jong Un arrived in Singapore Sunday ahead of a highly anticipated summit. President Trump traveled to the summit — which will be the first-ever meeting between a U.S. president and a North Korean leader — from a G7 meeting in Quebec, Canada. Kim arrived on an Air China jet, NPR's Elise Hu reports. Two police officers were shot and critically wounded Tuesday at a Dallas Home Depot, along with a civilian whose condition has not been given. After an hourslong manhunt, Dallas police announced that a suspect had been been arrested after a high-speed chase. Police Chief Reneé Hall told reporters at a late night news conference that the two police officers and a civilian were out of surgery. She declined to give their names or more details about their condition. German police say two people died and about 20 others were injured when a person drove a van into a crowd on Saturday. The crash happened in Muenster, a western city of about 300,000 people. 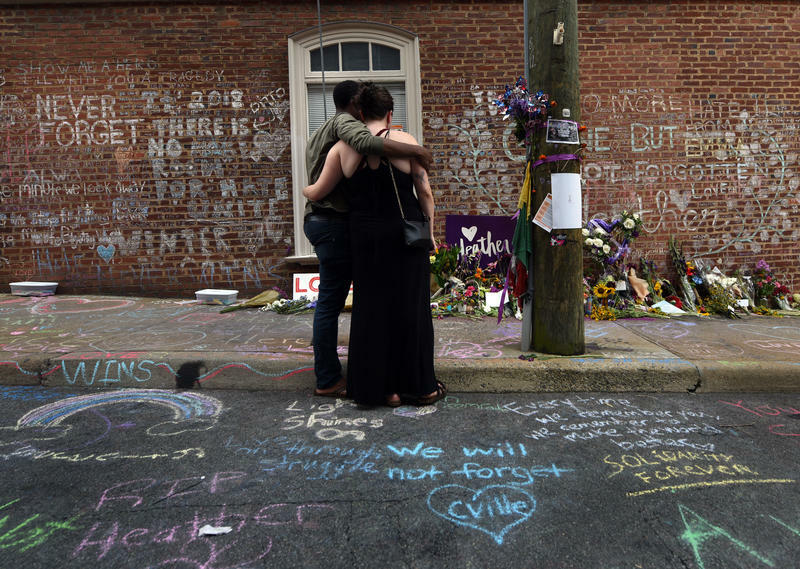 NPR's Esme Nicholson says the incident was in the city's historic center. 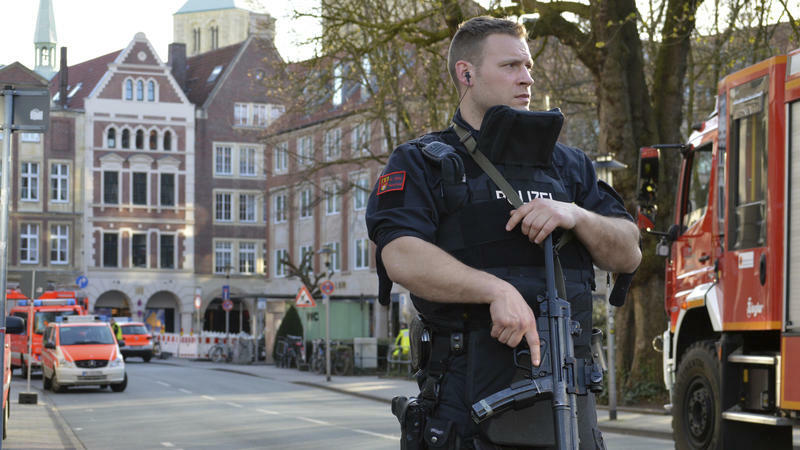 The driver shot himself after driving into the crowd, Der Spiegel reports. 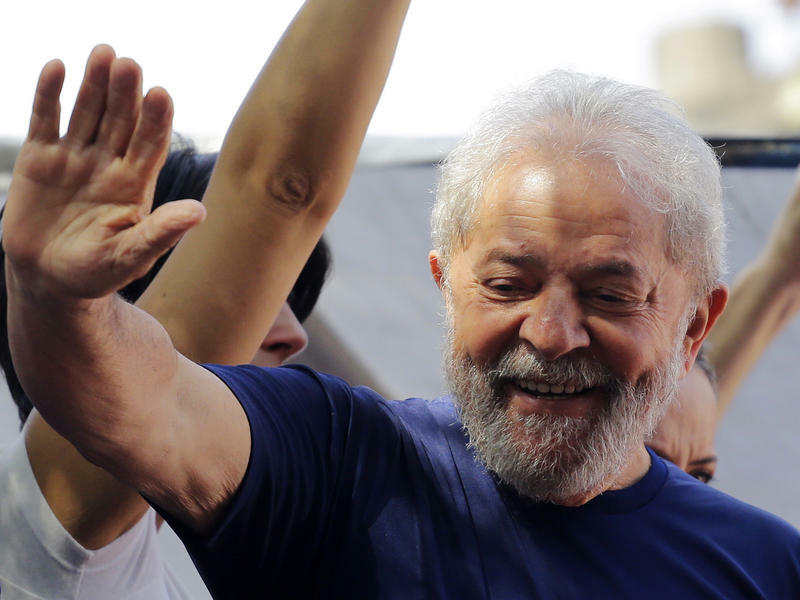 Luiz Inácio Lula Da Silva, the hugely popular former president of Brazil who has been ordered to begin serving a 12-year prison sentence for corruption, has surrendered to Brazilian authorities. In the hours preceding his incarceration, crowds of supporters blocked the exit to the Metalworkers' Union headquarters building that Lula had been holed up in. A bus carrying a Canadian junior hockey team crashed in the western province of Saskatchewan on the way to a game Friday, killing 15 people. There were 29 people on the bus, the Royal Canadian Mounted Police said. Fifteen people were initially taken to the hospital, one of whom died Saturday. The hockey team, the Humboldt Broncos, belongs to a league for players between the ages of 16 and 20. 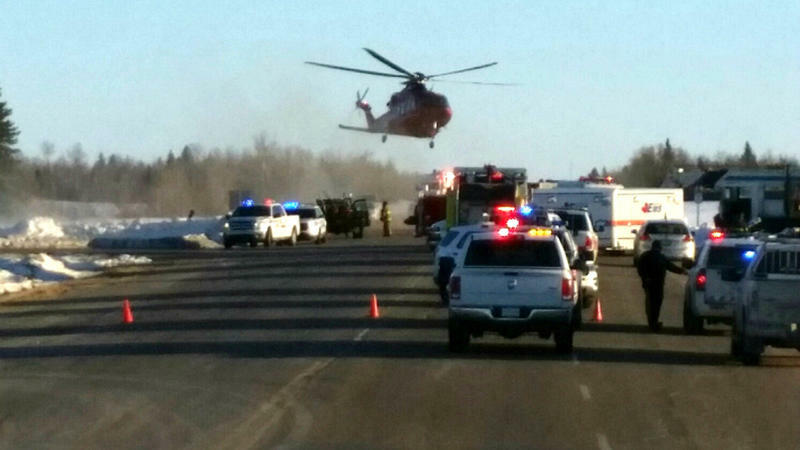 Canadian police haven't released the names or ages of anyone involved in the crash. 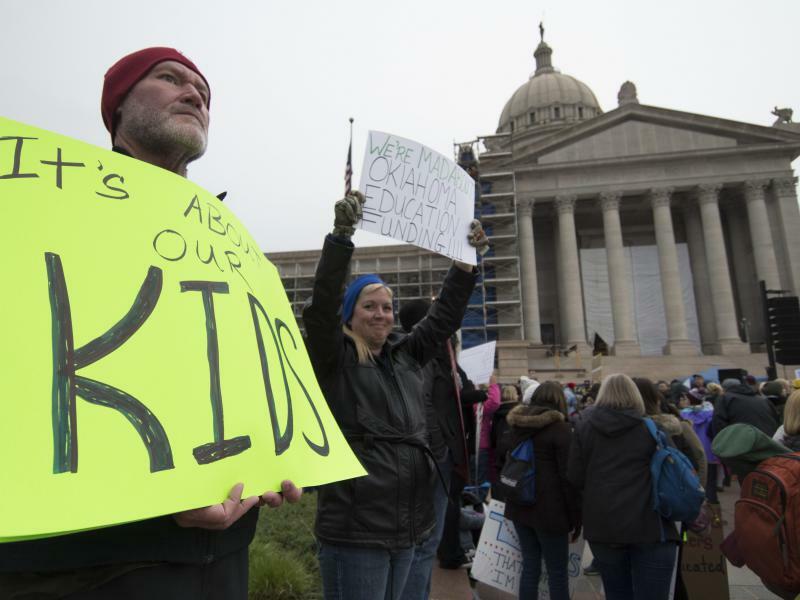 Oklahoma lawmakers made plans to vote Friday on bills that could earmark more money for education. 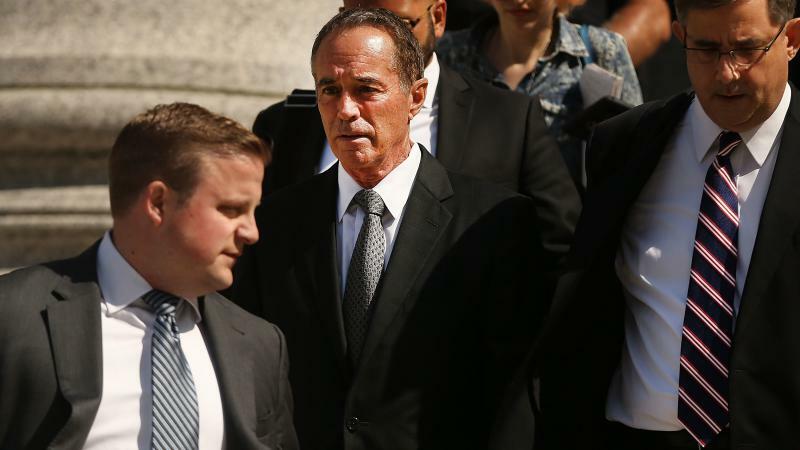 But it's not clear if the measures will satisfy complaints by the state's teachers, which have led to walkouts and widespread protests this week. Several of Oklahoma's largest school districts plan to remain closed Friday, as they have been all week. The state Senate says it will vote on a handful of bills tomorrow, Oklahoma Watch reported.